The Needables - Live at last! The Needables will be playing The Grand Social in Dublin on Friday 16th September. 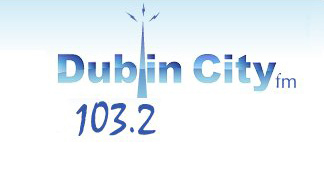 It is the Dublin City FM Autumn Schedule Launch Party with Codes & TKO. The music starts from 8pm and it is €10 on the door. Hope to see you there!